For some students, the science fair is coming up pretty soon, and it’s high time they started thinking about some cool experiments. For other students, the science fair is a long way off, but even so, it’s never too soon to start thinking about some cool experiments. Whether you need some ideas really soon, or whether you’ll need some ideas down the road a bit, the ideal place to find those ideas is right here on Steve Spangler’s webpage. 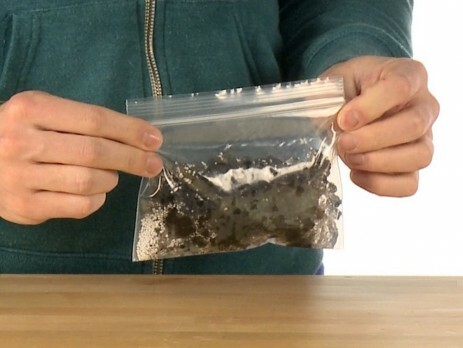 For example, how about making a homemade hand warmer? A science fair project about generating heat would be great! Spangler Science’s homemade hand warmer is a great science experiment! 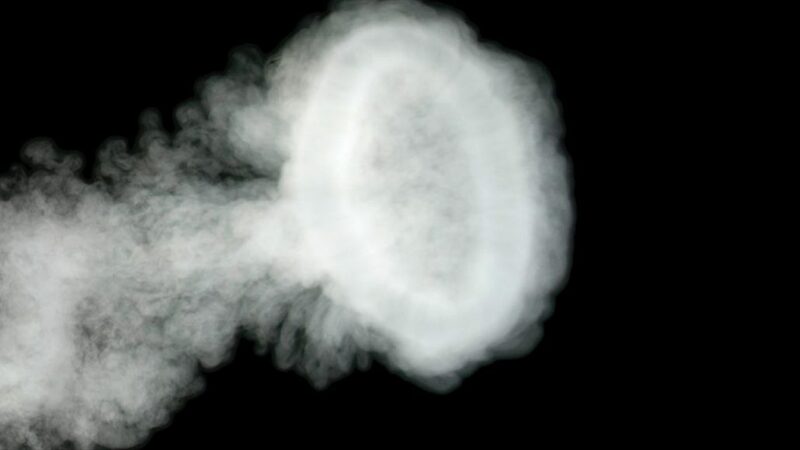 Check out Steve’s smoke ring generator on Ellen DeGeneres’ April 2009 show! October starts in just a few days, and Halloween is in October, and what’s Halloween without Steve Spangler’s awesome fake blood recipes? 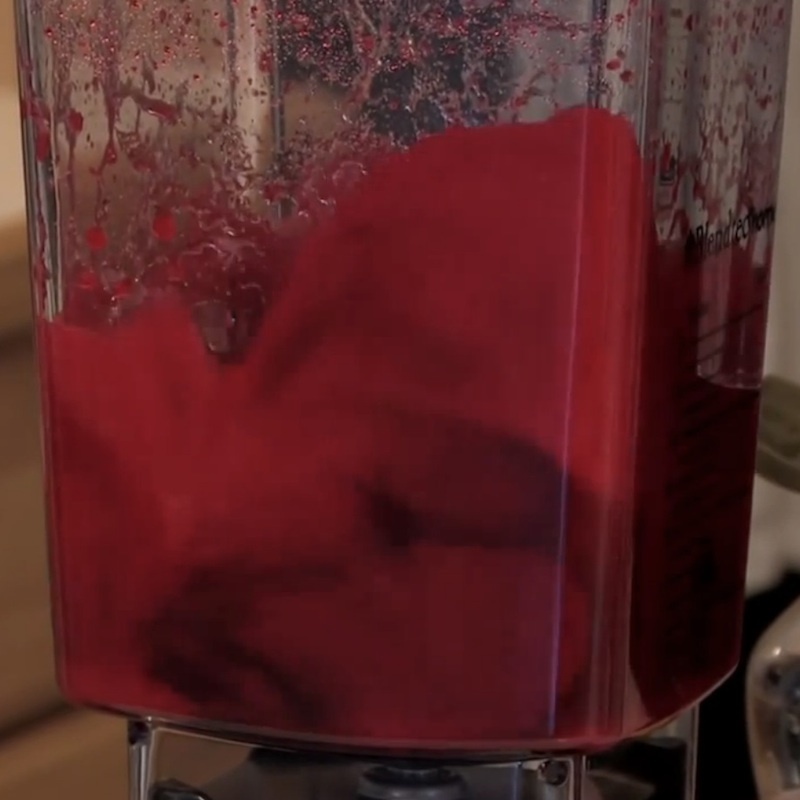 Steve Spangler makes the BEST FAKE BLOOD! These are only a few of the fantastic science experiments, each one perfect for the science fair, on the Spangler Science website. Most of Steve’s experiments are simple, inexpensive, and fun, and they fulfill all of the science fair criteria. Remember to observe the rules of science experiment safety whenever you attempt an experiment, no matter how simple or safe it might be. Steve Spangler’s science experiments may be found on the Experiment page of his website. In other words, RIGHT HERE. CLICK!. Why make a baking soda/vinegar volcano – like everybody else – when you can do a real experiment and submit a really interesting science fair project? I love your experiments! They work so well! I LOVE the sharpie tie die patterns! Why am I not finding the instructions for the crystal shapes made from pipe cleaners with Hot water, Borax and food coloring? I saw it aired yesterday, but still cannot find the correct directions to make these beautiful ornaments. Can you help me with this? Halloween Slime Sweepstakes Dry Ice Crystal Ball!